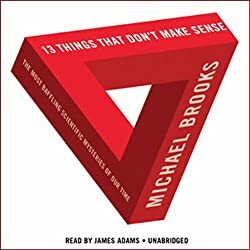 I bought this audiobook from Audible and listened to it on my iPhone using the Audible app. I absolutely love Neil Gaiman and can’t get enough of his stories, not only did he write this one but he also narrates it. I really enjoy hearing stories as read by their author. 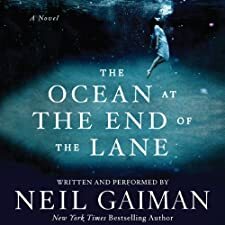 The author is able to put more inflection and emotion into the characters than any other narrator could and Neil Gaiman is a fantastic narrator. While listening to this book I went out of my way to find opportunities to listen to it. I don’t think I can give any audiobook a higher compliment. Sussex, England: A middle-aged man returns to his childhood home to attend a funeral. He is drawn to the farm at the end of the road, where, when he was seven, he encountered a most remarkable girl, Lettie Hempstock. He hasn’t thought of Lettie in decades, and yet sitting by the pond (a pond that she’d claimed was an ocean), the unremembered past comes flooding back. Forty years earlier, a man committed suicide in a stolen car at this farm at the end of the road. Like a fuse on a firework, his death lit a touchpaper and resonated in unimaginable ways. The darkness was unleashed, something scary and thoroughly incomprehensible to a little boy. And Lettie – magical, comforting, wise beyond her years – promised to protect him, no matter what. A groundbreaking work from a master, The Ocean at the End of the Lane is told with a rare understanding of all that makes us human, and shows the power of stories to reveal and shelter us from the darkness inside and out. A stirring, terrifying, and elegiac fable as delicate as a butterfly’s wing and as menacing as a knife in the dark. I rate this book a 9 out of 10 and recommend it to anyone! This is book 2 in the Shipbreaker series, the first being "Shipbreaker". I did not really get into Shipbreaker, but I did like some of the characters enough to give the second book a try. The half-man Tool was my favorite character in the first book and it was great getting so much time with him in Drowned Cities. But again, this story didn’t really draw me in. Mahlia and Mouse are very good characters, and their stories are compelling, but… I don’t know, just not for me I guess. Joshua Swanson delivers another wonderful performance bringing the characters to life. I can’t point at the narration for my feelings about this book. 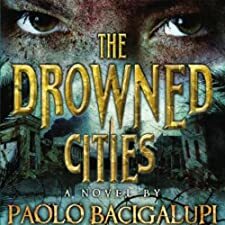 In a dark future America where violence, terror, and grief touch everyone, young refugees Mahlia and Mouse have managed to leave behind the war-torn lands of the Drowned Cities by escaping into the jungle outskirts. But when they discover a wounded half-man – a bioengineered war beast named Tool – who is being hunted by a vengeful band of soldiers, their fragile existence quickly collapses. One is taken prisoner by merciless soldier boys, and the other is faced with an impossible decision: Risk everything to save a friend, or flee to a place where freedom might finally be possible. Apocalypse now: also listen to Ship Breaker. 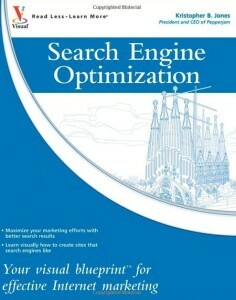 ©2012 Paolo Bacigalupi (P)2012 Audible, Inc. I rate this book a 6 out of 10 and recommend it to fans of Paolo Bacigalupi. I really enjoyed Windup Girl by Paolo Bacigalupi and decided to give his other books a try. I’m not sure why but this book just didn’t reach me. It is very post-cyberpunk, I should like it a lot, but I don’t. I like it some, just not a lot. Joshua Swanson does a great job narrating the story, he does bring the characters to life and does a great job conveying their emotions. In America’s Gulf Coast region, where grounded oil tankers are being broken down for parts, Nailer, a teenage boy, works the light crew, scavenging for copper wiring just to make quota – and hopefully live to see another day. 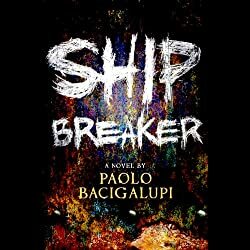 But when, by luck or chance, he discovers an exquisite clipper ship beached during a recent hurricane, Nailer faces the most important decision of his life: Strip the ship for all it’s worth or rescue its lone survivor, a beautiful and wealthy girl who could lead him to a better life. 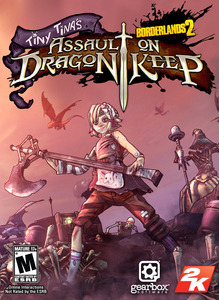 ©2010 Paolo Bacigalupi (P)2009 Audible, Inc. I rate this book a 6 out of 10 and only recommend to fans of Paolo Bacigalupi.